WASHINGTON (Saving Seafood) — July 16, 2015 — The following op-ed appeared this week in The News & Observer in Raleigh, North Carolina. 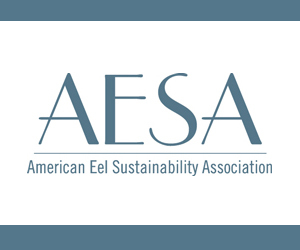 Its author, Jerry Schill, is President of the North Carolina Fisheries Association, a member of the Menhaden Fisheries Coalition. In 2012 North Carolina’s General Assembly banned the purse-seining of menhaden off our coast, in part, due to a stock assessment that was less than ideal. 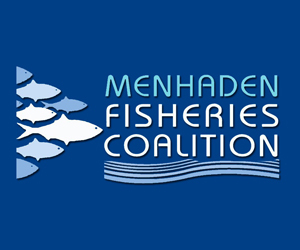 Three years later, we find that the stock assessment was incorrect and menhaden are not overfished and overfishing is not occurring. A 2009 stock assessment claimed speckled trout had been overfished for the past 18 years leading to drastic restrictions. In 2014 we found the assessment was incorrect and speckled trout had never been overfished and overfishing had never occurred, moving the fish from the bottom category of “depleted” to the best category of “viable” in this year’s stock status report. 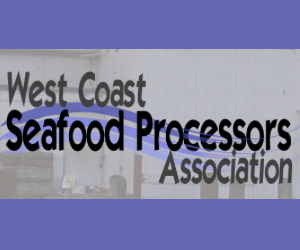 Twice in the last few years through the actions or recommendations by the Marine Fisheries Commission, (MFC), we banned one type of commercial fishing and restricted the other based upon bad information. Now comes southern flounder, the most economically important commercial finfish fishery in our state. Since 1979, 28 conservation measures have been put in place in that fishery, including increased size limits and numerous gear changes and closures. Yet, the commercial landings have remained steady. 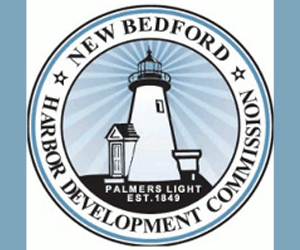 Two of the three peer reviewers for the most recent flounder assessment stated it could not be used for management purposes. What in the world is going on? 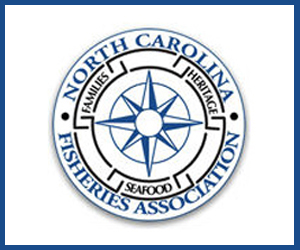 After menhaden and speckled trout, is it any wonder that North Carolina Fisheries Association, (NCFA), questions the efforts of the MFC to rush into draconian measures……again? Our position has been consistent: we believe the MFC should be working on an amendment to the fishery management plan for southern flounder. A supplement is too quick and too easy to once again make a major mistake at the expense of commercial fishing families and consumers. The supplement process avoids the public participation and the regulatory oversight that comes with an amendment. The MFC is using the supplement in an effort to avoid that oversight and push an agenda that includes a ban on large mesh gillnets. They are circumventing the process established by the General Assembly; so we have suggested that legislators apply the brakes! It’s been suggested by some very credible sources that the MFC has violated the Open Meetings Law in this process. The process now is so skewed that Allyn Powell, a retired fisheries biologist with 30 years at the National Marine Fishereries Service Beaufort Lab, resigned from the science seat on the MFC because he felt the decisions being made were agenda-based that usurped science! 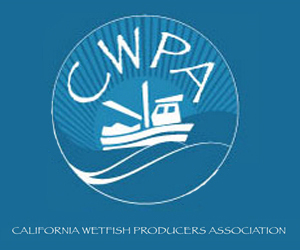 Mr. Sneed of the CCA cited the 2014 Stock Status Report that classified 15 of the 29 species of finfish managed by the state as either “of concern” or “depleted”. However, the 2015 report shows improvement with 12 of those categories, and more importantly, those listed in the top category as “viable”, went from nine to 13! 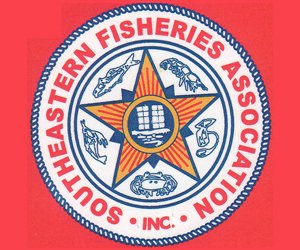 There is a segment of commercial fishermen who claim nothing is wrong with southern flounder and nothing should be done. Likewise, there are those recreational fishermen who espouse banning the nets, regardless of the data. Both are wrong. The southern flounder plan should be amended, and had the MFC made that decision back in February, they would be well along in that process. We believe that organizations like ours should strive to assure the process is served as the General Assembly intended. We shouldn’t be using the end to justify the means. Shame on the CCA and the North Carolina Wildlife Federation, who not only are very open about their wish to ban large mesh gillnets, but who have members sitting on the MFC who do their bidding. 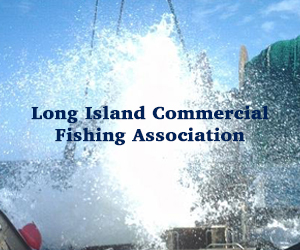 As one who sat through hundreds of hours of meetings during the deliberations of the Moratorium Steering Committee deliberations in the 90s and attended the signing of the Fisheries Reform Act by Governor Jim Hunt in 1997, I know the legislators’ intent with the passage of that law. It was to establish a very deliberative process with extensive public input and regulatory oversight. The proposed supplement for southern flounder avoids much of that, and the MFC obviously needs some assistance in understanding its role in the process.